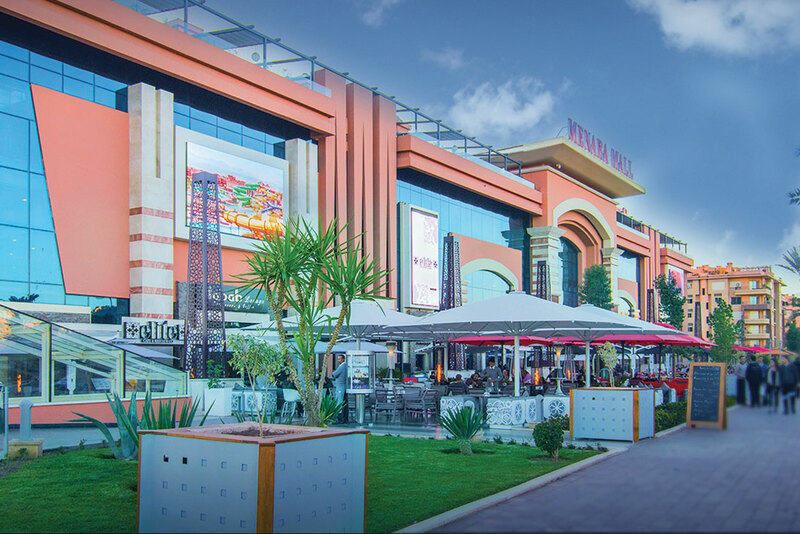 The Menara Mall, a true architectural masterpiece, is nestled on one of the most beautiful boulevards in Marrakech. 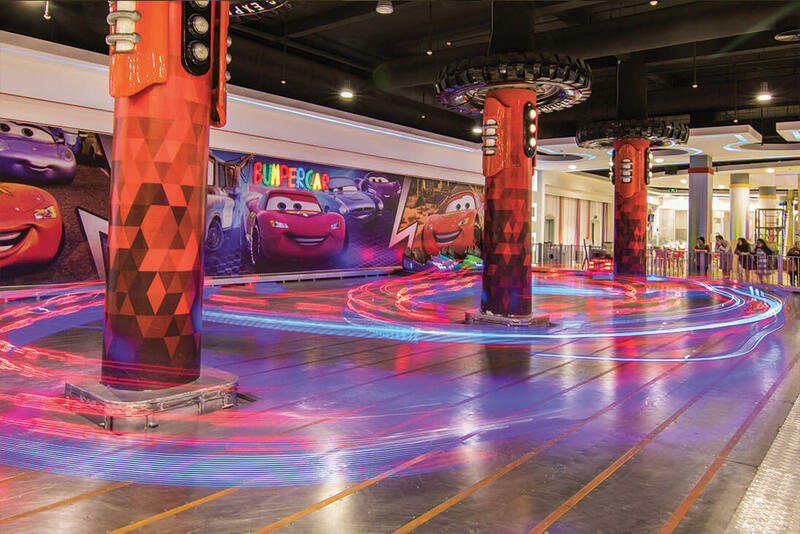 Due to its exceptional geographical location, its 4 floors dedicated to Shopping, games and leisure, Menara Mall is the reference destination for those who want to shop, and to have their children have fun at the Kidzo, the most Large playground of Marrakech. 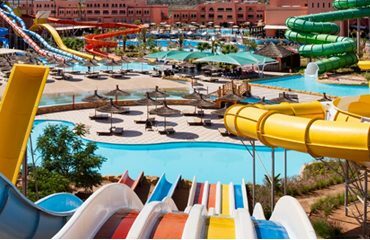 Come and discover its exceptional view of Marrakech and its olive groves, the Atlas Mountains and the Koutoubia, enjoying a glass of mint tea or discovering the delicacies and delicious dishes of our 17 restaurants. 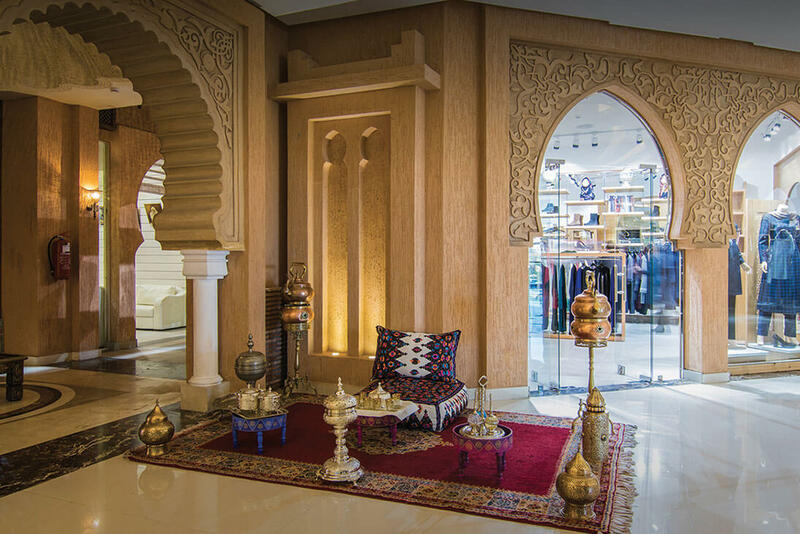 The Menara Mall also contains, like a jewel box, a real traditional Souk. You will soon be immersed in the artisanal universe and traditional Moroccan chic. 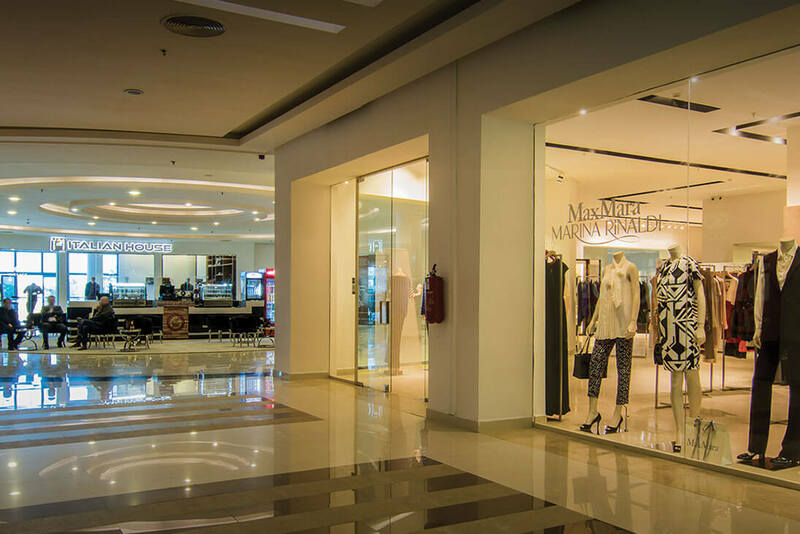 Temple of shopping and leisure, fully air-conditioned, you will find 2 floors, close to 90 stores, dedicated to fashion for men, women and accessories. 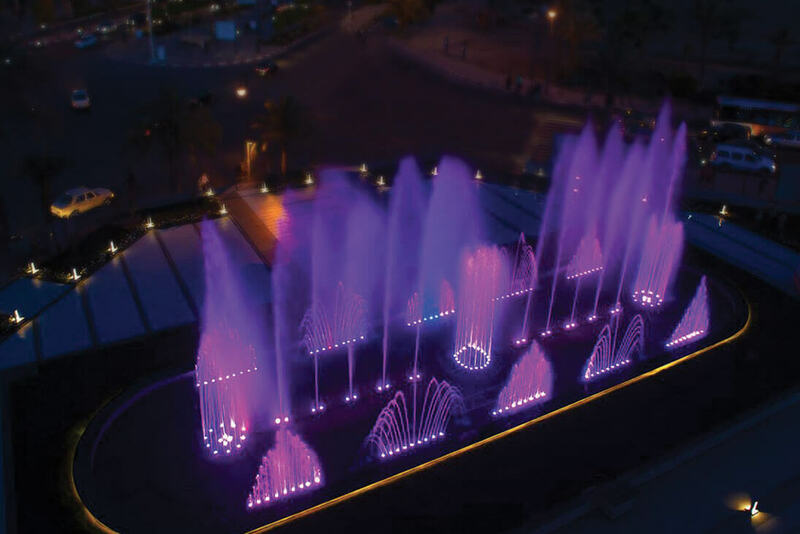 Nearly 90 boutiques await you, offering famous international brands, Perfumes and Cosmetics, Shoes, Clothing, Gadgets and Souvenirs, Jewelry, Eyewear or Sports Shop. 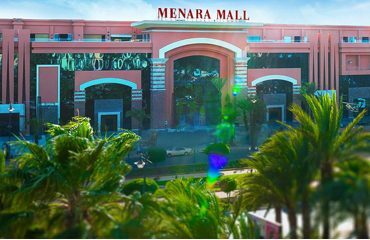 You will certainly find your happiness at Menara Mall. 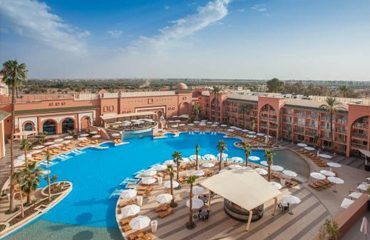 A truely magnificiant hotel in the center city of Marrakech, Savoy Le Grand hotel features 223 Deluxe Rooms, 130 Executive Suites, 14 Senior Suites and one Royal Suite. 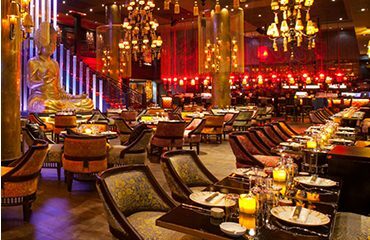 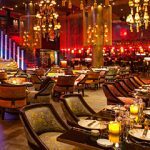 Buddha Bar Marrakech invites you to journey of the senses, a breath taking experience in the heart of Marrakech. 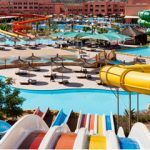 A real experience and memories creator, Aquafun has several swimming pools and thrill rides. 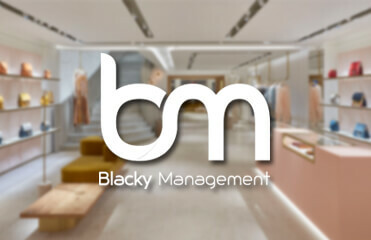 Blacky Management presents often timeless, always creative and innovative collections for women, men, children and for house decorations.